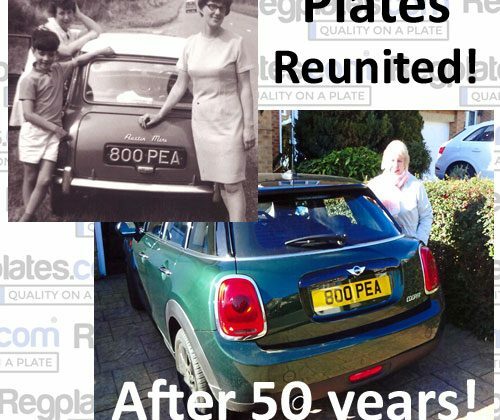 Reunited after 50 years! 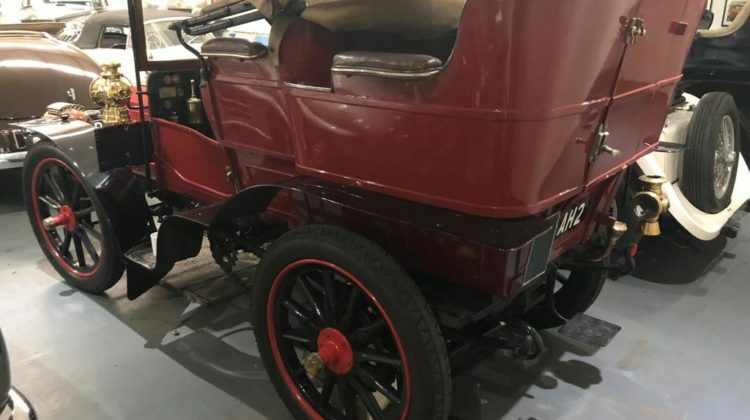 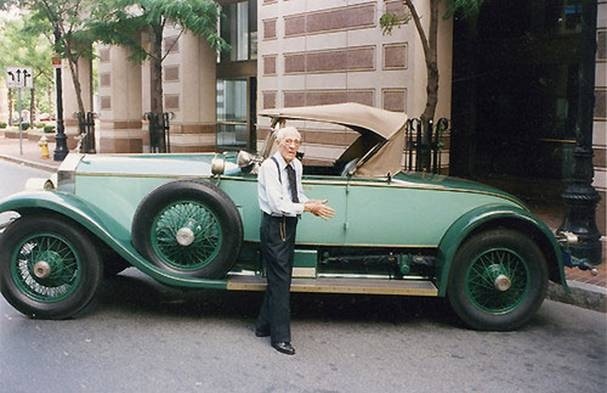 The Story Of The Green Pea! 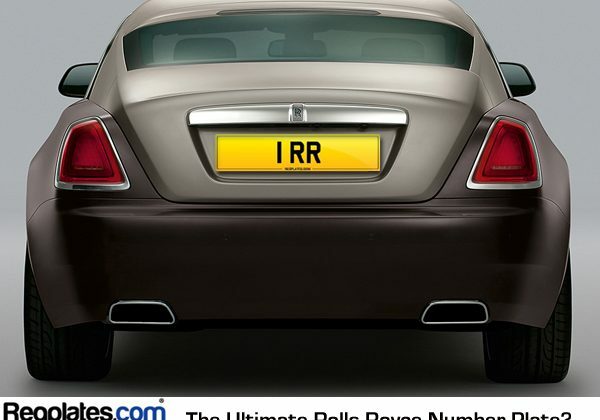 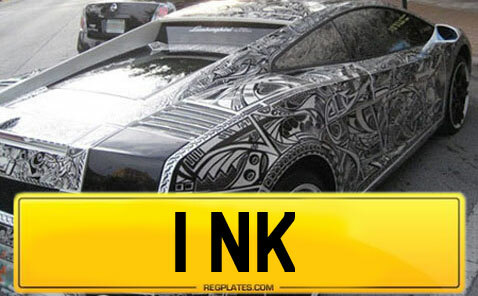 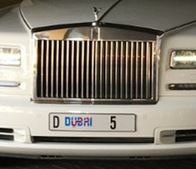 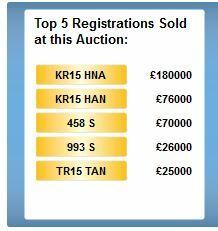 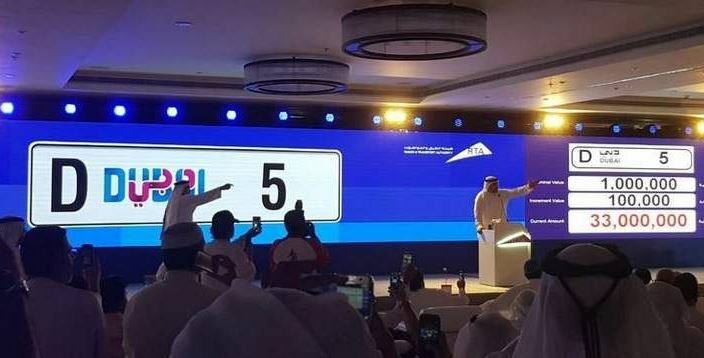 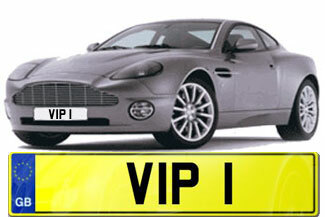 D 5 Dubai Personalised Number Plate Sells For Dh33 Million!